I love adventurous couples like Sean and Amanda! This beautiful Quabbin Reservoir engagement was one for the books!!! Come check out this foresty and waterside engagement session! Megan and John's beachy small time engagement was perfect for a romantic overcast New England day! Explore Newburyport and Plum Island with us as you see how sweet and adorable this awesome couple is! Brianna & Jude are engaged!!! 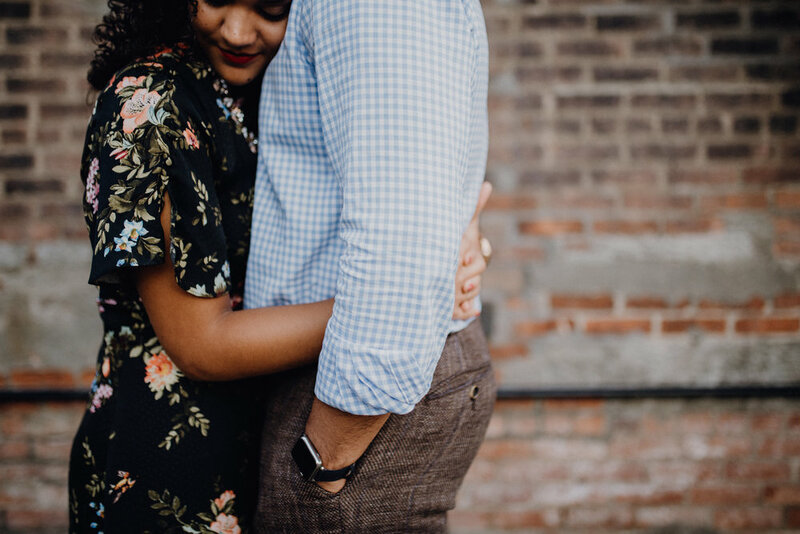 Their beautiful engagement session is on the blog - check it out!!! My sister and brother-in-law just celebrated their 3 year anniversary! Check out two of my favorite people in the world in today's blog post! Happy one year anniversary Michelle & Esteban!!! !